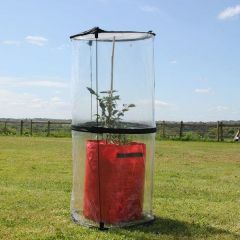 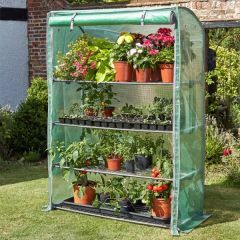 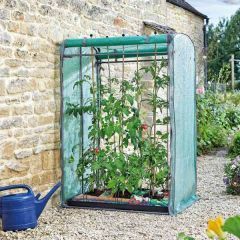 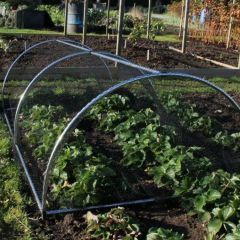 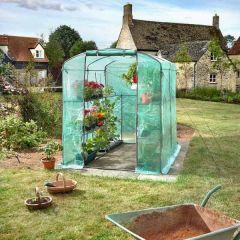 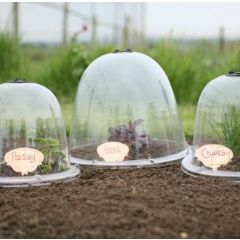 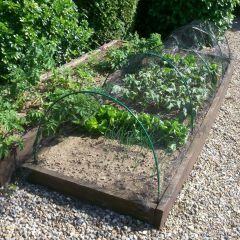 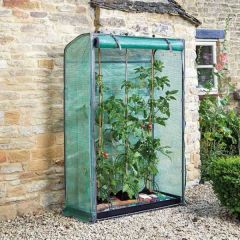 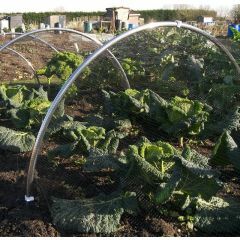 Protect your plants and seedlings from the frost and cold temperature with one of our tunnels, growing houses or victorian cloches. 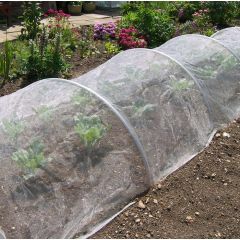 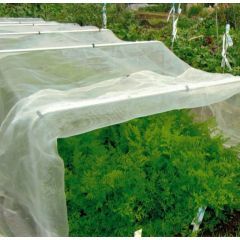 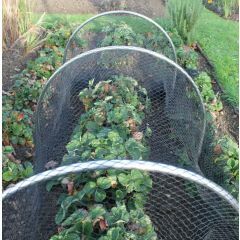 Most of our tunnel kits can be used all year round, just change the garden fleece cover to garden netting for protecion against insects. 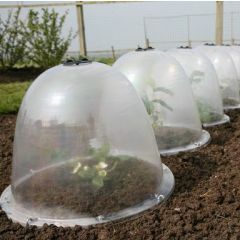 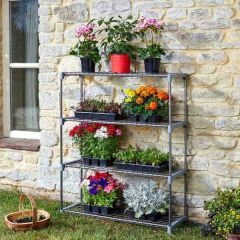 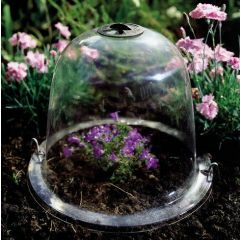 Keeping your plants protected will help them grow and flourish.